Burial caskets come in a variety of sizes, designs and materials, all of which fits the many needs of a deceased individual. 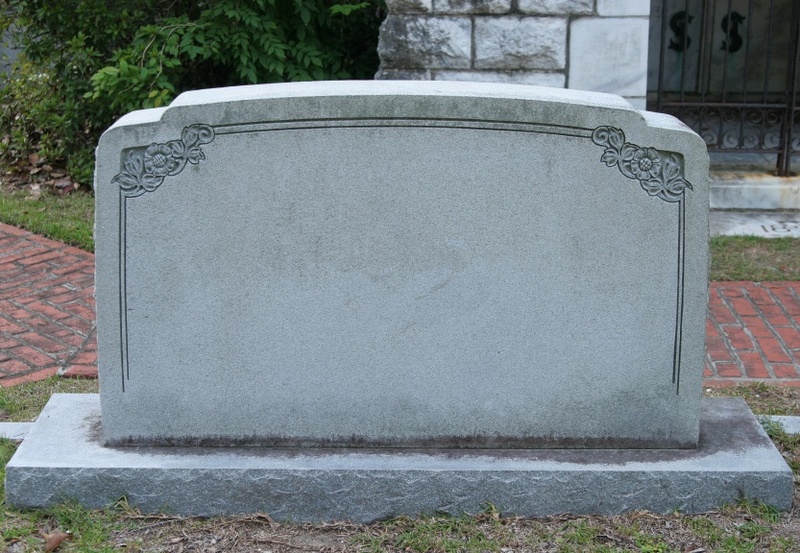 There are many things to look for when choosing a burial casket. Besides cost, you must also look at whether the casket fits the loved one's personality. Take a look at these burial casket pictures to get an idea of what styles are available. Caskets made from cherry wood or mahogany are two of the most popular styles. Oak and maple are other popular styles of caskets. A majority of caskets sold are made from one of several exotic metals including stainless steel, bronze and copper. Fiberglass and polymers are also popular and inexpensive choices in caskets. Many caskets used for military burials are brilliant. Caskets used in natural or green burials are made of the simplest and most earthly materials such as unfinished pine. A simple synthetic casket may not look the fanciest, but can be the best economical choice. Once you have decided on the casket, make sure you choose a flower spray to place on top of it.